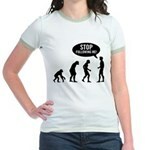 This is an evolution design with a twist. 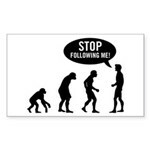 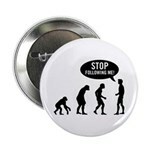 In stead of the regular early primates changing into modern humans, this design has the human look back and say Stop Following Me! 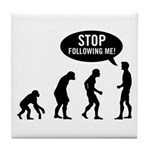 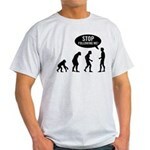 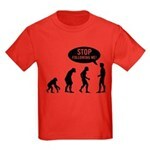 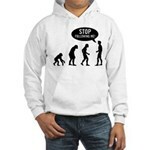 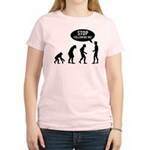 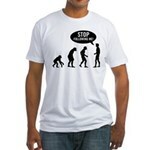 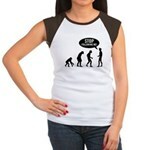 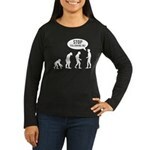 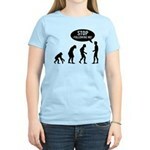 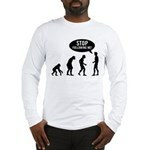 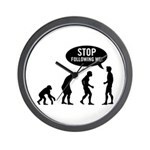 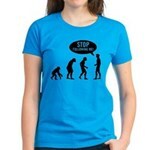 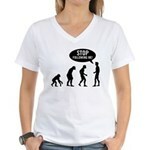 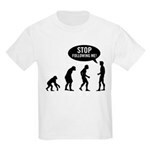 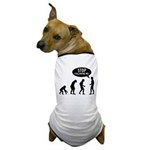 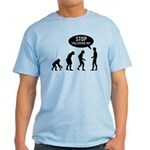 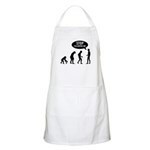 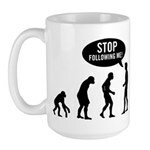 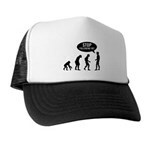 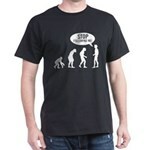 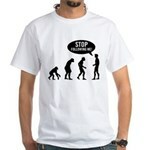 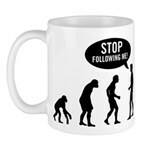 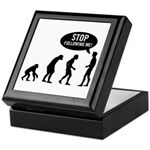 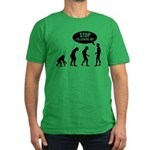 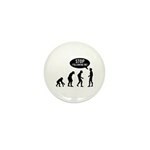 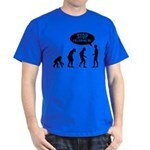 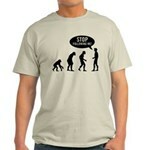 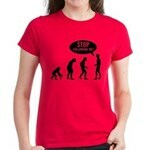 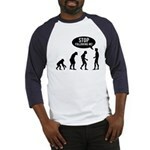 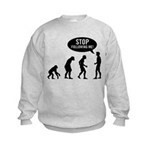 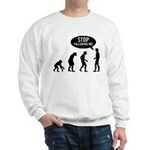 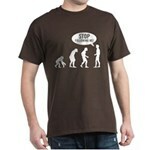 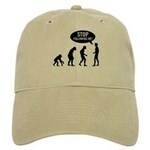 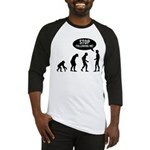 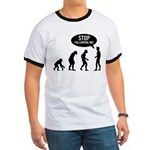 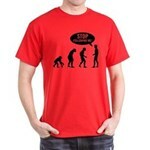 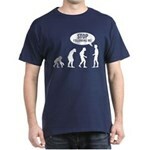 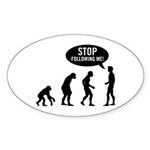 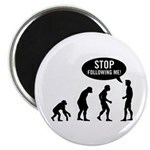 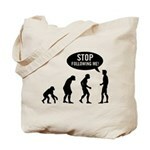 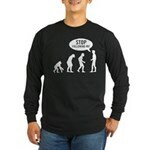 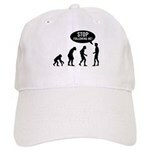 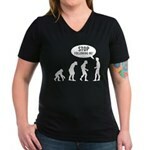 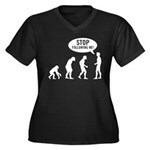 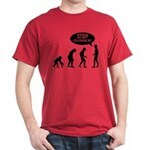 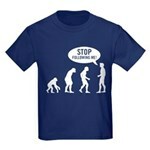 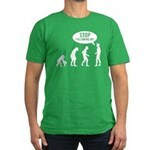 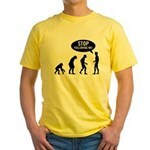 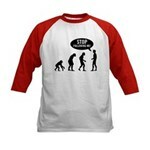 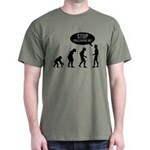 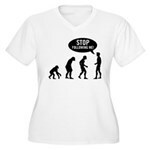 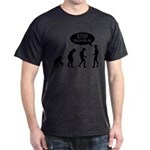 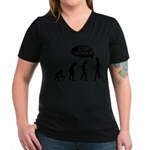 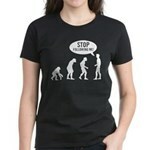 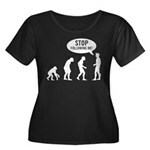 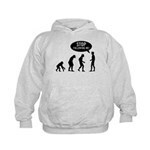 Funny t-shirts and gifts here for students, teachers and anyone who wants to make fun of evolution.